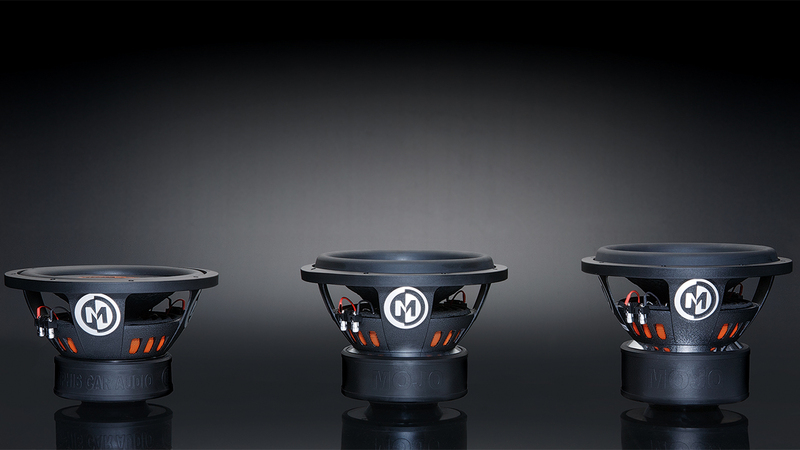 Memphis Car Audio *IS NOT TO BE SOLD OVER THE INTERNET* We sell Memphis ONLY out of our store. If you need Memphis ! Please visit your local retailer.